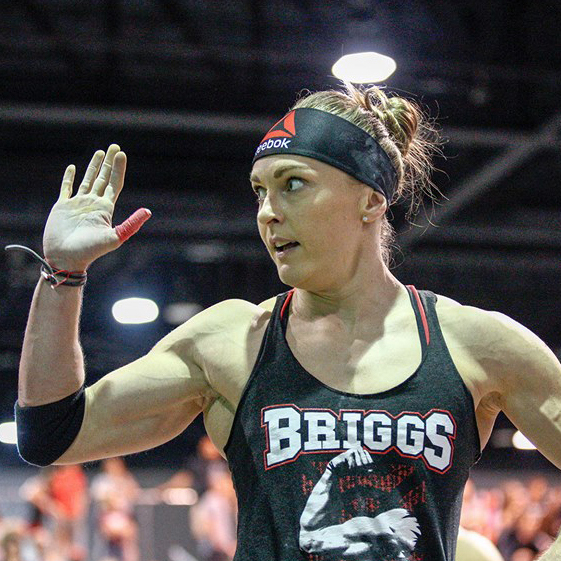 Most people look up to Sam Briggs as the woman made of steel. Her endurance, focus and relentlessness earned her nicknames such as “the engine” or “the machine”. There’s so much that makes her the quintessential athlete, but by far the most impressive thing about Sam is that all these things that strike as superhuman in the eye of the normal folk, come actually very natural to her. Playing hard has always been the norm for Sam. By the nature of her chosen career path, it was clear that her drive was in a direction that defies the normal standards. She was a firefighter for 10 years, time in which she always toyed around endurance sports and competitions - she was competing in advanced level triathlons, and playing rugby and football in the Northern Premiership League. Throughout this time, she mentions enjoying a lot “hitting the gym with the boys”. Her first contact with CrossFit happened in 2009. 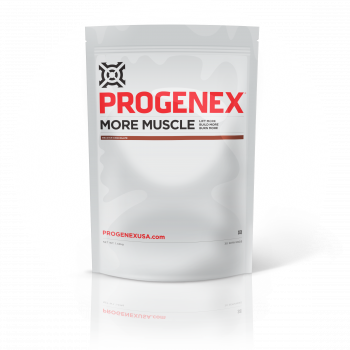 At that time CrossFit was an up and coming fitness trend that many curious people that were not finding everything they were looking for in the regular gyms, were happy to embrace. It just so happens that Sam was one of them. After her first CrossFit session she quit her normal gym membership and started going to one of those very basic, almost primitive boxes that were popping up around UK at that time. After a very short while, in 2010, Sam qualified for the first time at the CrossFit Games, after finishing second in the European Regional, overtaken only by Annie Thorisdottir (second-times CrossFit Games champion that year). Finishing 19th at the Games that year, Briggs remembers watching the final from the tribune, with a big glass of beer in her hands, thinking how cool it looked and how much she would have liked to be on the competition floor. This motivation powered up Sam the following year and helped her reach the 4th overall place in 2011. After this huge jump on the leaderboard, everybody knew she was hungry. 2012 came and during the prep time a knee pain started. But the will to strive and go to the Games was bigger, so for a while Sam just kept going despite the pain. Describing this period as “not being able to drive for more than 30 minutes without screaming”, half way through the Open her coach and her physiotherapist sat her down and convinced her to withdraw from the competition. This was the point of no return for Sam. Losing one year of competition at the CrossFit Games and reaching her 30s was a hard threshold, as she couldn’t have imagined attempting to win as a person older than 30. In this moment she could have focused completely on her injury and try to recover from it. However, the natural thing for Sam was to assess her training and think about what could be improved. This resulted in leaving behind the high volume metabolic conditioning which had been crushing her body, and starting developing a new mindset and approach to training, focusing in the beginning on recovery & upper body gymnastics skills. It was a period of sustained growth and smart programming. The kid in Briggs that knew no limits and wanted to push all boundaries by all means was growing into a more mature, stable and mentally strong athlete. It was in this period that Sam opened her own CrossFit affiliate, Train Manchester, which soon became the home of numerous ambitious CrossFitters training and pushing their boundaries as well. 2013 came and saw a new, improved Sam Briggs with the hunger and drive of an athlete that was pushed on the sideline for one year. She was unstoppable. That year she won everything: the worldwide Open, the Meridian Regional and the CrossFit Games. And she did it all in her own natural way - with a big smile on her face, making it look like it’s not all that hard. 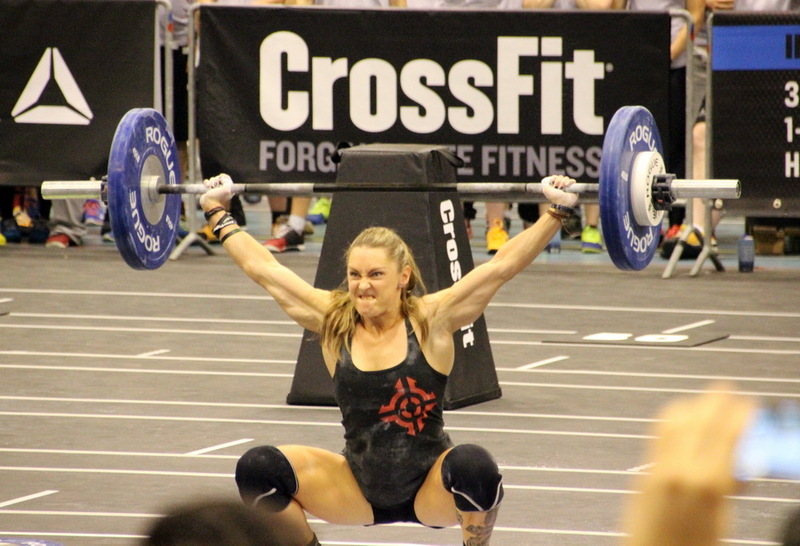 Always keeping CrossFit fans in suspense, in 2014 Sam qualified to the Regionals, but failed to qualify to the CrossFit Games due to a handstand walk event. 2015 would come with yet another surprise, already typical for Sam Briggs. Right before the Regional she had broken her foot. Do you think that a broken foot would stop Sam from taking part in the competition? NO. She took part in the Atlantic Regional and placed 2nd overall, ensuring this way her qualification for the 2015 CrossFit Games. A weekend of rough workouts on a broken foot. After a proper assessment of her broken foot, the outcome was that even if the fracture became bigger during the Regional, luckily no surgery was needed. This gave Sam the chance to rehabilitate and climb up to an incredible 4th place on the 2015 Games leaderboard. In 2016 after qualifying for the Games, Sam went through yet another unexpected problem. This time it was processing her visa in the US embassy in London. Not getting the visa would have prevented her from entering the territory of the US and taking part in the CrossFit Games. After a suspenseful period, Sam managed to get all papers done and landed in Carson just in time for the start of the Games. Despite this stress and not having the luxury of adapting to the new timezone and climate, Sam managed an outstanding performance that would place her 4th on the final leaderboard. 2017 seemed like the year when Sam would be finally released of her years of bad luck, as the Masters category was added to the Games and being 35 years old now, she’d fit in there and it would probably become an easy win for “The Engine”. But that’s not an attractive option for a person that loves a good challenge. Despite earning her ticket to the Games in the Masters category, Sam took the much bigger challenge of competing as an individual, for the 8th time. Watching Sam perform in the Open and in the Regional this year really makes you wonder if the saying “age is just a number” isn’t somehow true for her. The enthusiasm she’s embracing each workout with is amazing. She simply looks happy and excited to do any workout that is thrown at her. It’s natural for her to be competing and by the twinkle in her eye, she loves every second of it. Talking to her about CrossFit is like being flooded with enthusiastic smiles and cheeky remarks. This is the true love for sports and combined with distance to oneself it’s probably the formula of a person that’s a real life champion. Every single day. 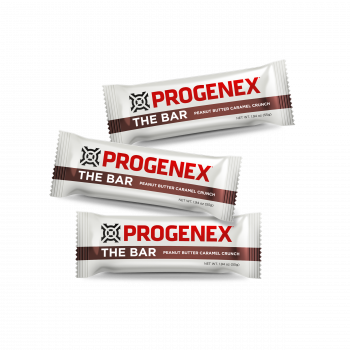 To be continued… Right after The CrossFit Games in Madison, 3rd-6th August 2017.